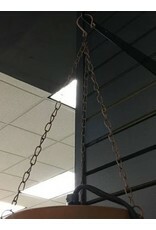 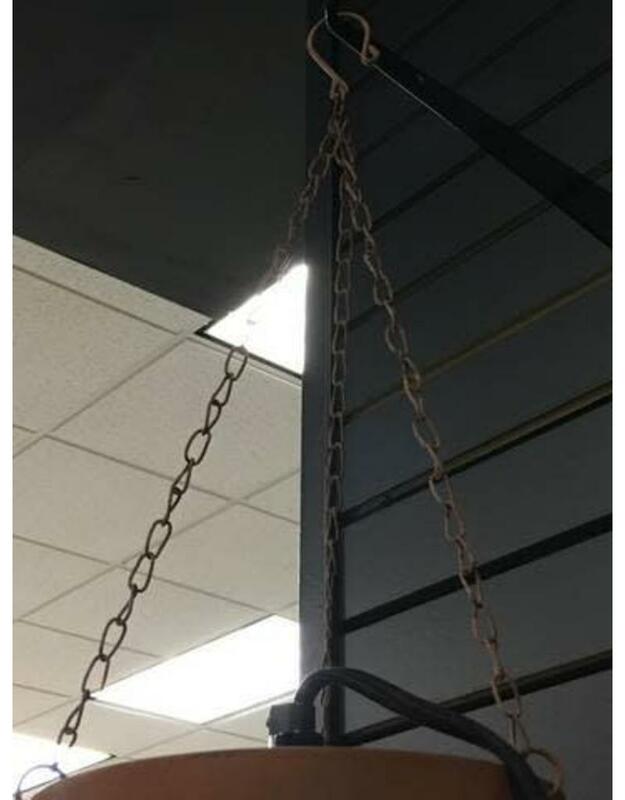 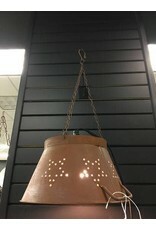 Brand new hanging lamp made from an inverted colander. 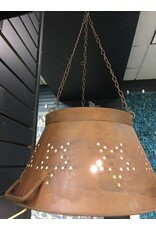 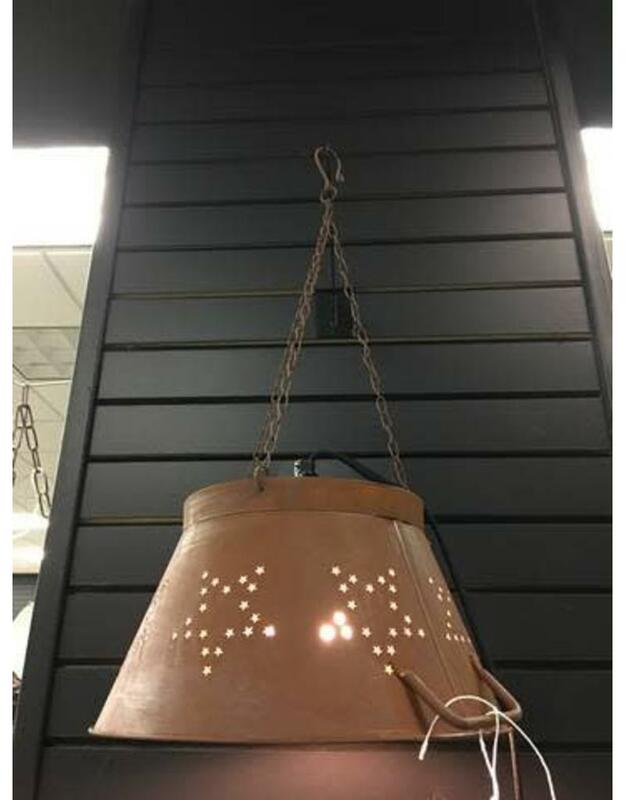 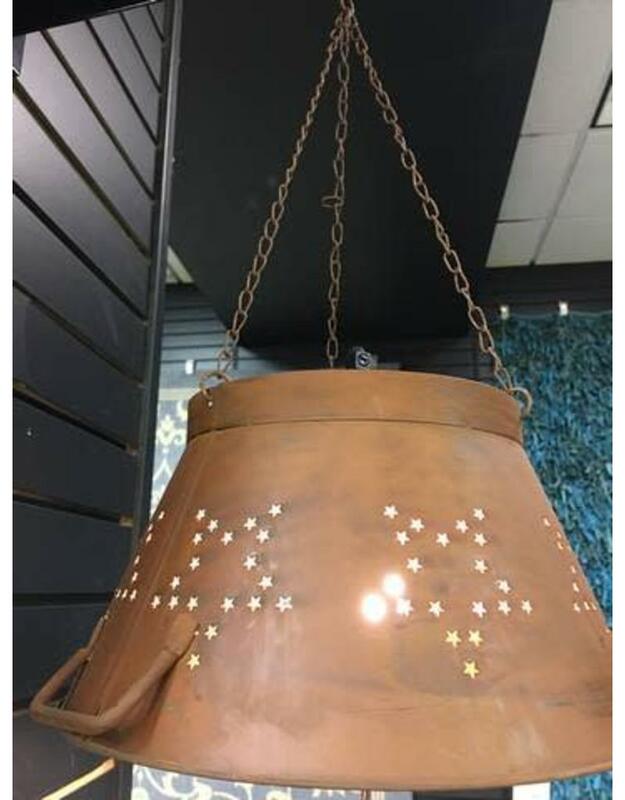 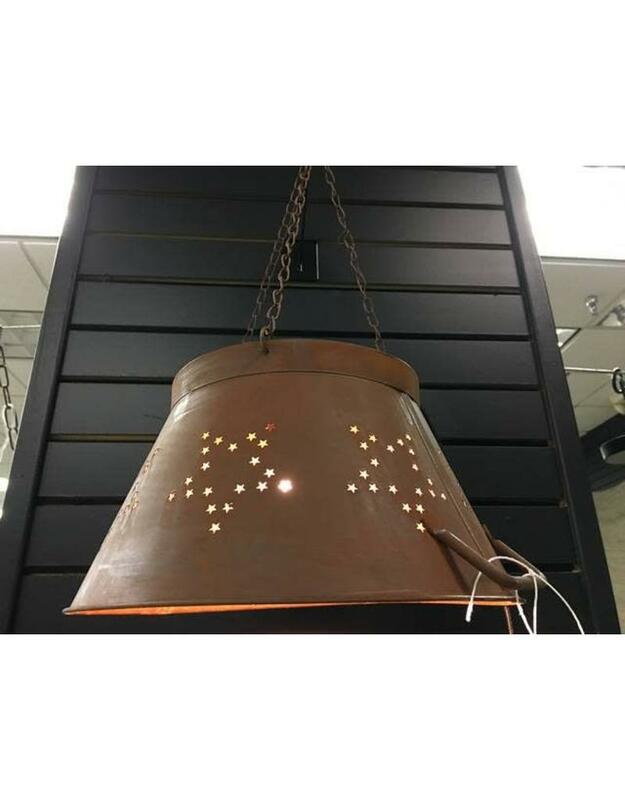 The colander features a faux rust shade with star shaped tin punch style holes creating larger stars. 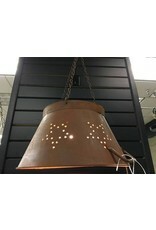 Operates easily from any wall outlet with on/off switch.